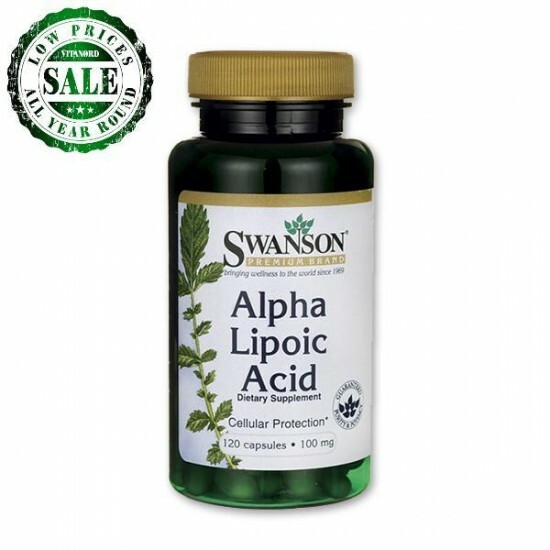 Alpha Lipoic Acid neutralizes both water- soluble and fat-soluble free radicals, alpha lipoic acid also helps recycle other antioxidants like vitamins C and E, extending their usefulness in the body. 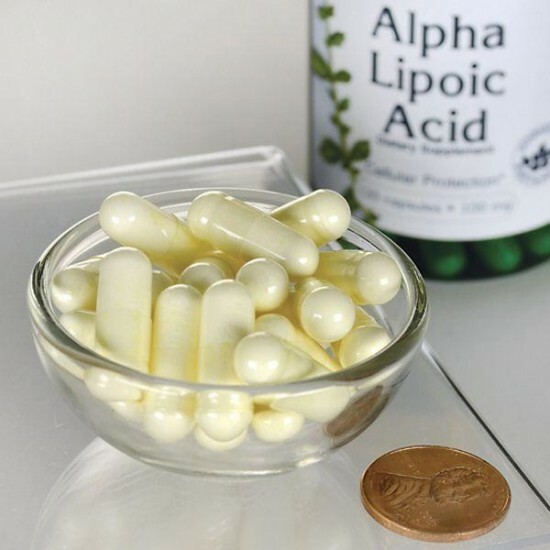 Dosage of Alpha Lipoic Acid: Recommended daily volume: 1 capsule. This Swanson Saw palmetto product contains 100 capsules / box - 540mg of premium quality of Serenoa fruit. Recommended dietary allowance: 1 capsule.. 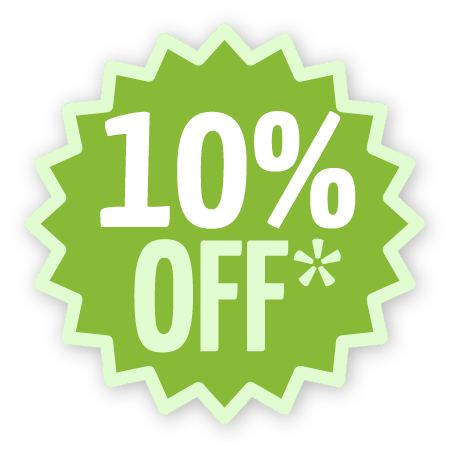 Cold Pressed and Hexene Free Dietary SupplementEvening primrose oil is the oil from the seed of the evening primrose plant. Suggested Use: ..